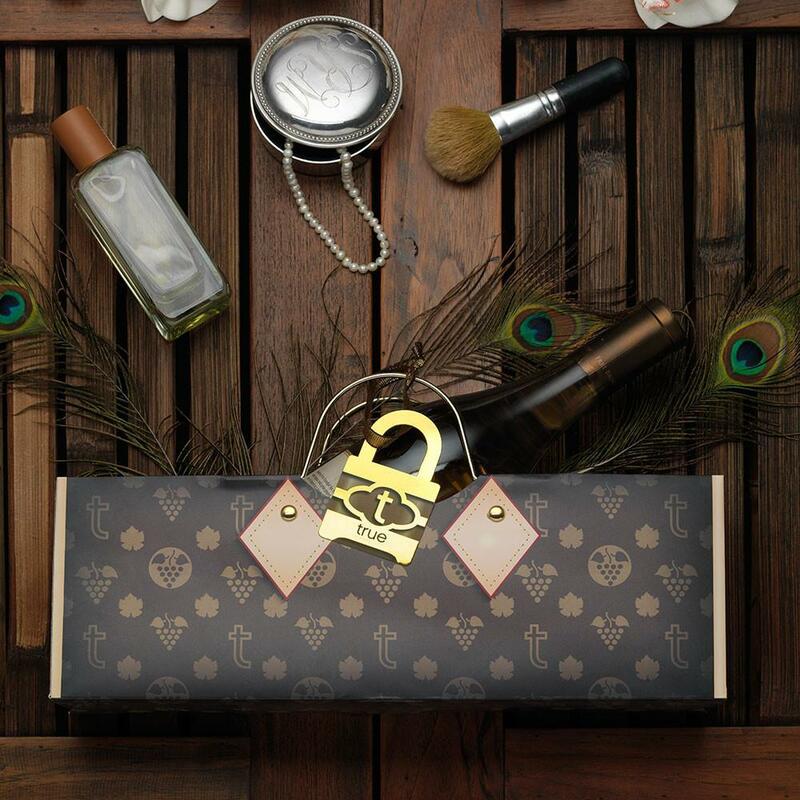 Give the fashionista in your life a bottle of wine in a bag they can relate to! 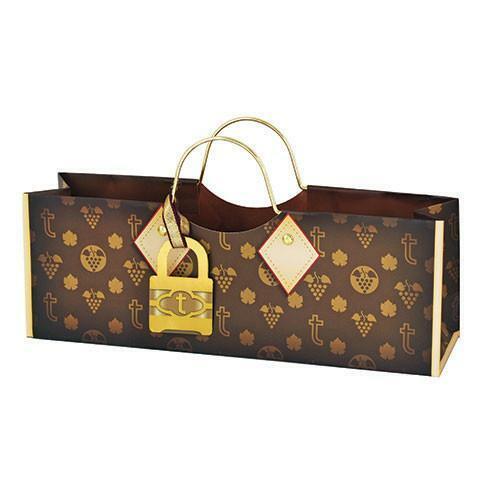 These fun and flirty bags feature gold metal handles, and gold foil and gold stud accents. The unique designs look like real leather and fabric!